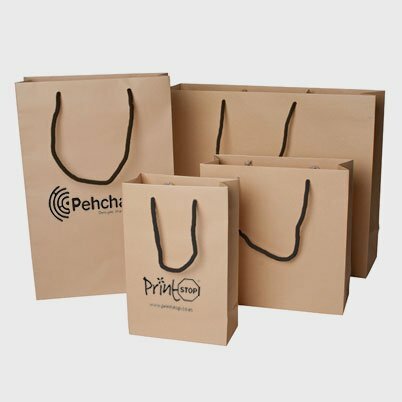 Eco - Friendly Brown Kraft Paper Bags with Lace Handles. 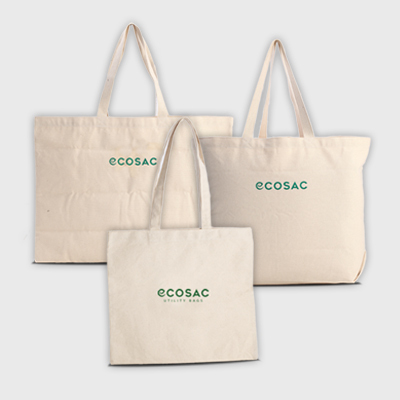 Personalize it for your Brand Promotions and better recall. Classic water-repellent shopping bags for you! 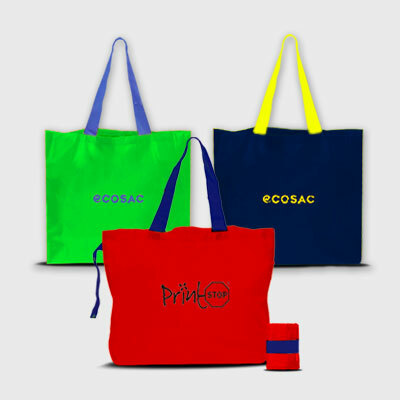 Multi-purpose canvas shopping bags from PrintStop.